Bringing up the bio-diaphragm believes that many people will think of a more classic product earlier than Sony's E888LP. 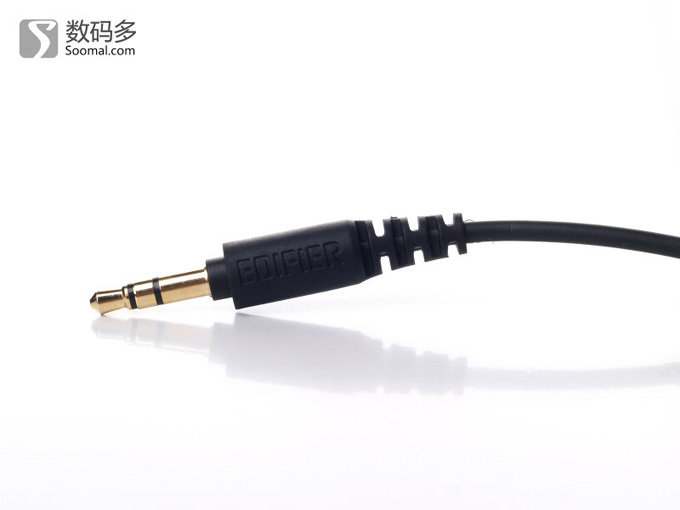 Think of many earphone enthusiasts who are not familiar with this product. 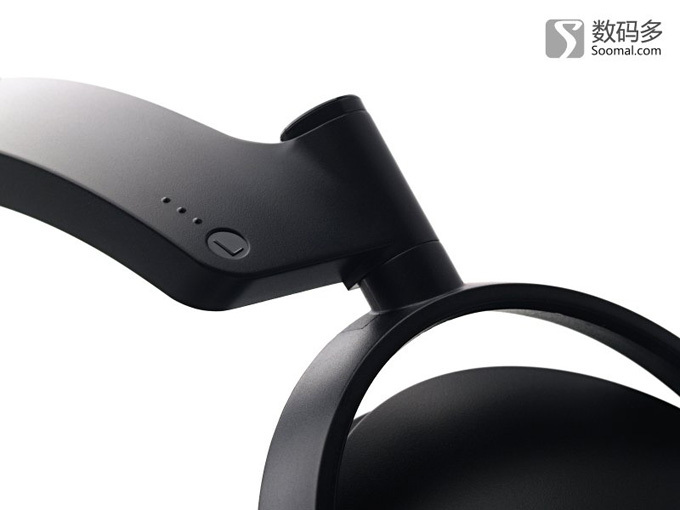 Sony's flagship earphones rely on bio-vibration Membrane technology has become the classic of headphones. Then there have been no other manufacturers to challenge this technology. 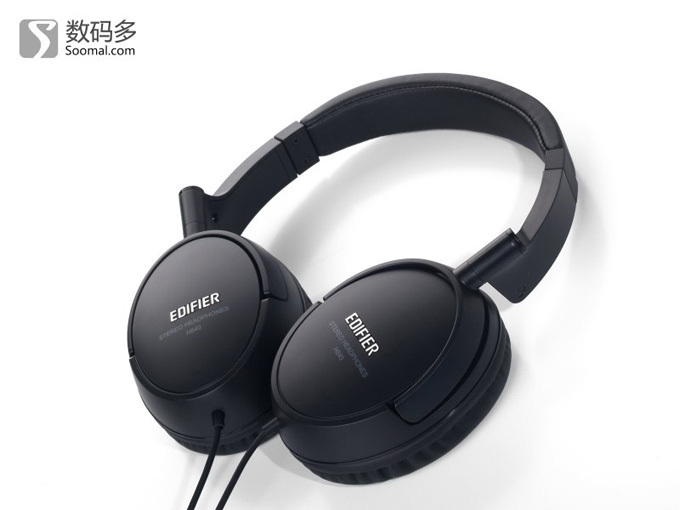 Although the innovative headphones also introduced bio-diaphragm headphones in early 2014, it is also extremely low-key, and the price is around 599 yuan. Now Meizu has let this technology go back to people's sights, priced at 399 yuan. 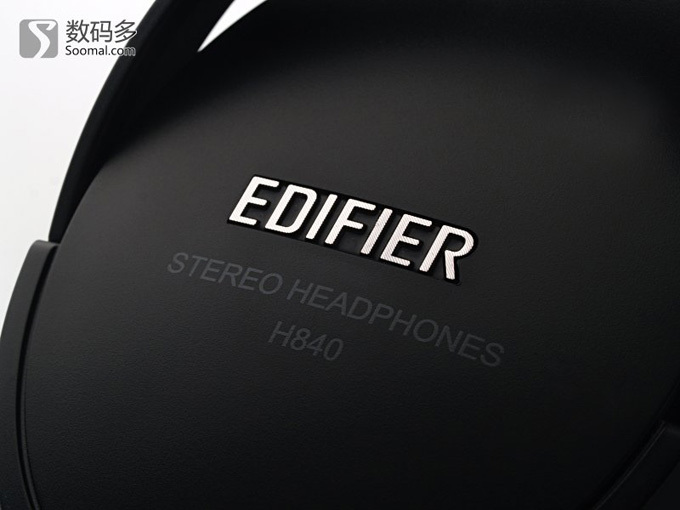 The bio-fiber diaphragm used by the Meizu Headphones HD50 not only has the rigidity of the aluminum film and the titanium film, but also the slenderness of the paper film, and this bio-fiber diaphragm is actually made using biological materials. This technology utilizes one. The asetbactar bacteria produce very fine cellulose after eating the sugar, and then the flower is cultured to a thickness of 2 mm for about 2 days. Then, it is dehydrated and then used to make a diaphragm. 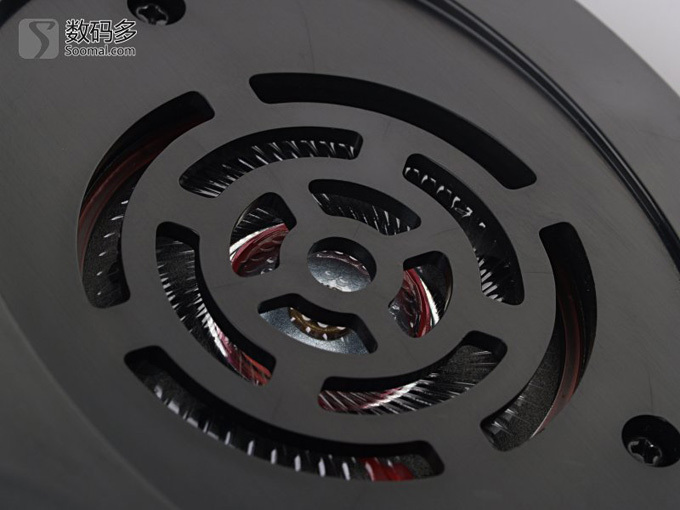 The metal grinding tool compresses it to a thickness of 20 Î¼m. Therefore, the sound clarity and detail of the rigid and heavy bio-film are quite realistic, and the sound surround is good. 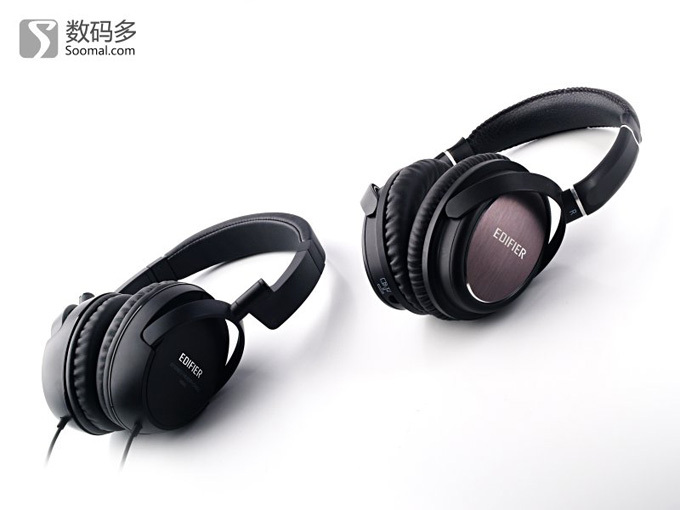 Meizu headphones package, model HD50, Xiaobian received white. 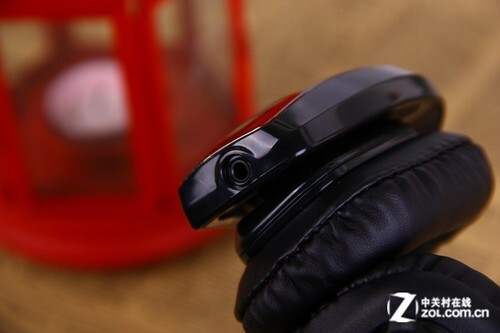 Meizu H50 headphones support the call function. 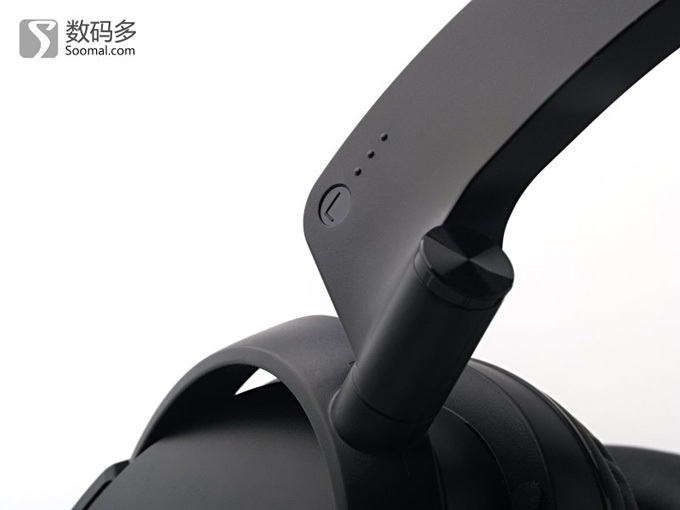 Have to vomit the packaging of Meizu headphones, it is not convenient to open. The opened package looks very stylish. 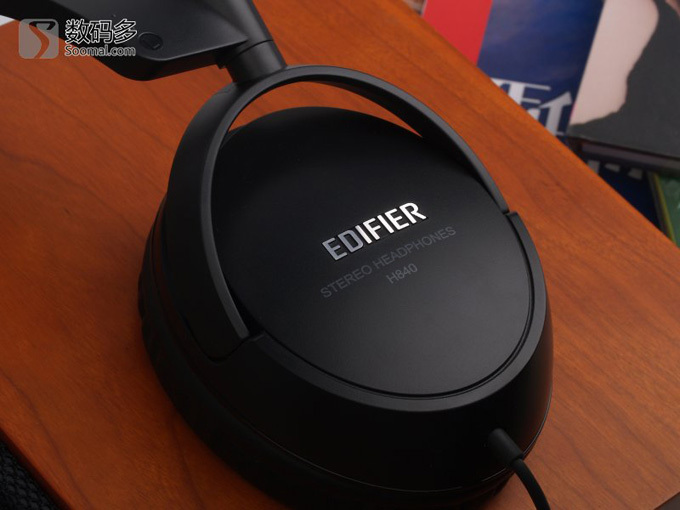 Built-in a headphone bag, the bag is very thick, it is worth mentioning that the zipper feels very good, although it is a storage bag, but it does not appear cheap. 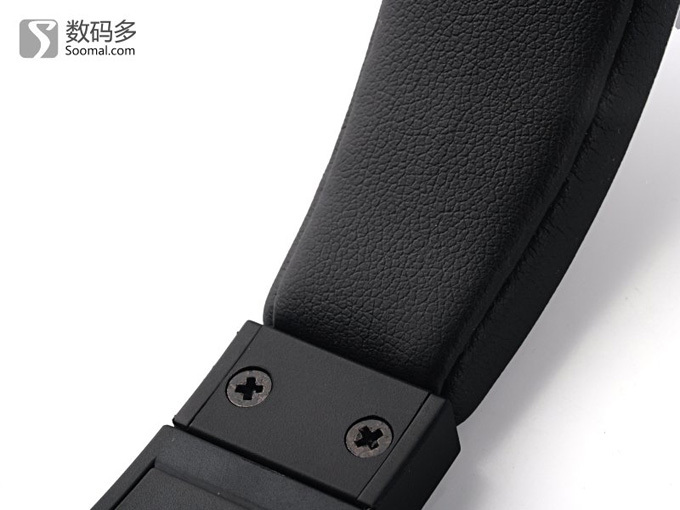 There is a "airplane head" inside, a 3.5mm to 6.35mm adapter, and a 1.2mm 3.5mm headphone cable (with microphone and remote control) and a warranty card. 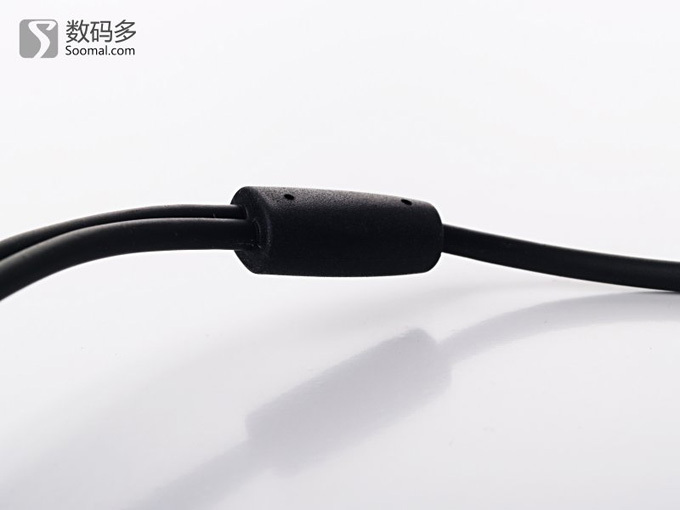 In order to make the Meizu headset HD50 more robust and wear-resistant, it uses a high-end powder metallurgy process to continuously sinter and press the powdered metal at high temperature, and obtain higher mechanical and physical properties after machining and heat treatment. 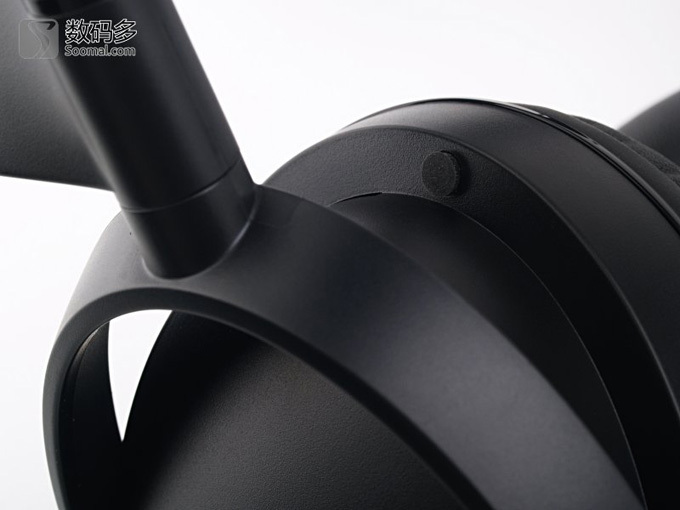 Pure powder metallurgy head beam and shaft. 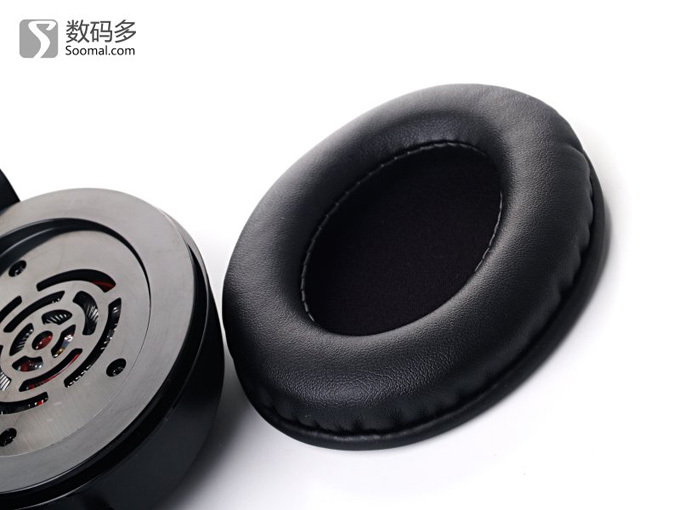 CNC engraving and character laser engraving are used on the earmuffs to give the whole earphone a metallic color and a thick sense of substance. The artificial protein skin material is quite soft. HD50's protein cortex not only looks high-grade, but its texture feels really different from some cheap protein cortex on the market. The inner sponge is soft and feels silky. It is worthy of praise for even a long time. There is no feeling of wearing a chuck, and the closure is very good. Pure powder metallurgical head beam and shaft with higher mechanical and physical properties. The HD50 is not only beautiful overall, but also very comfortable to wear, and there is no chuck feeling when worn for a long time. 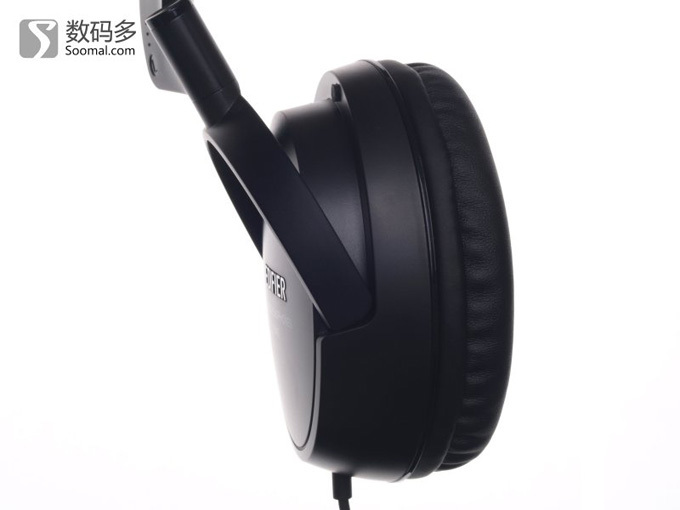 The overall performance of the HD50 personally feels more than the price of 399 yuan. The style of the sound sounds similar to that of the deep sea. 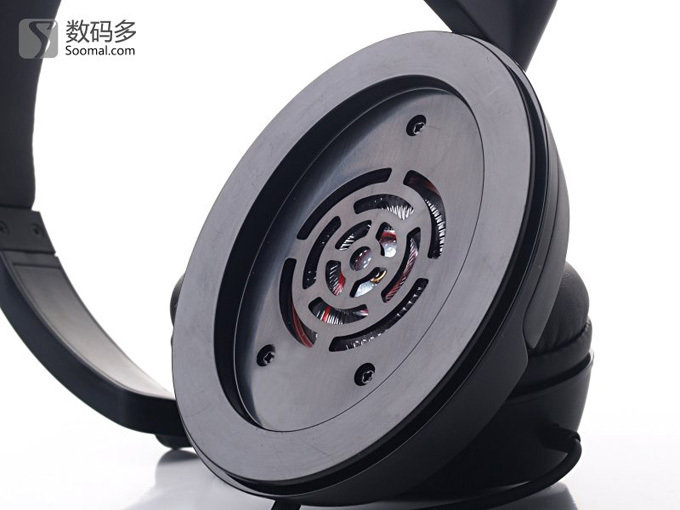 The sound is warmer, the high frequency performance is smooth, the vocal performance is pure, the low frequency is stable, the dive is good, and the resolution is good. Both are excellent. If you like pop-up electronics and like the kind of awkward but subtle music, Meizu HD50 is a good choice, especially when listening to the low frequency of electronic music, similar to DJ, HD50 is not like the magic sound. The low frequency is simply powerful. It is similar to the style of the deep sea HD series. The vocals are relatively high. 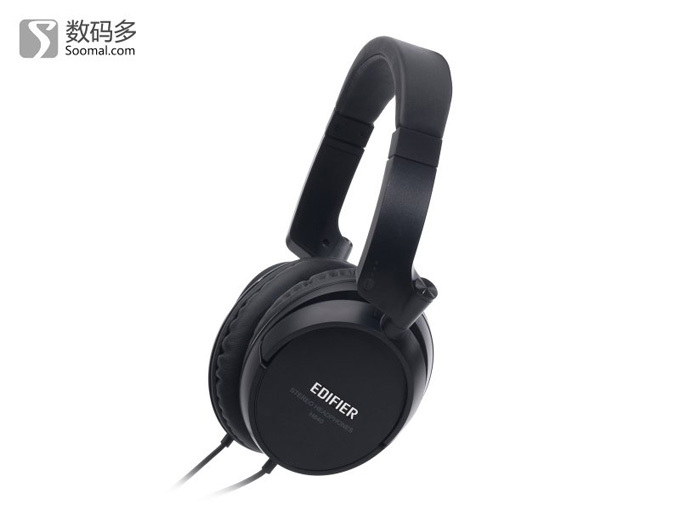 The style is similar to that of the deep sea HD598, but it is not as simple as the HD598, and it has a similar taste to the Sony E888. 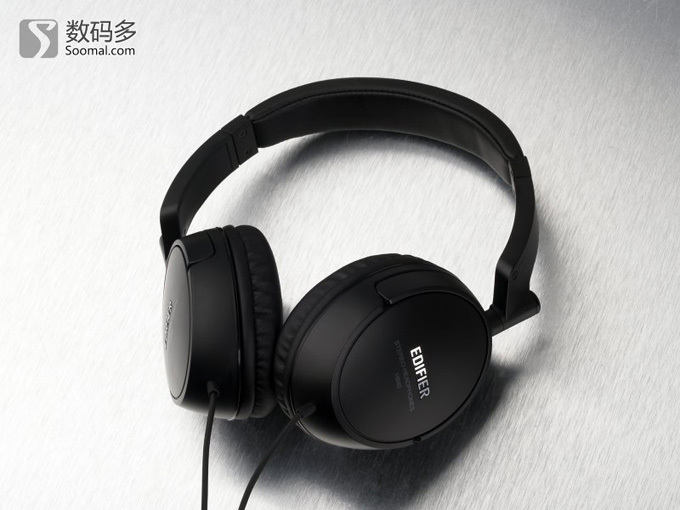 Meizu HD50 headphones can be said not only for mobile phones, but also for mobile music, whether it is the new charm blue metal match or with the Meizu PRO5 match performance, even with some national bricks also perform well, but The difference will not be very large. 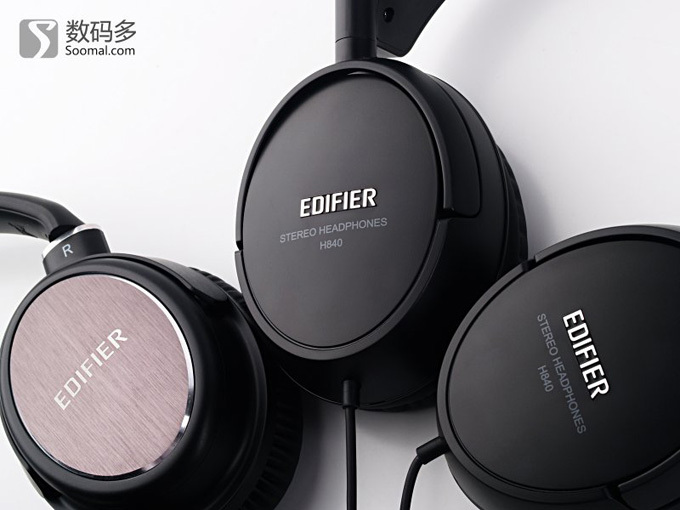 In general, whether it is the value of the face or the sound, the HD50 is worthy of the price of 399 yuan. 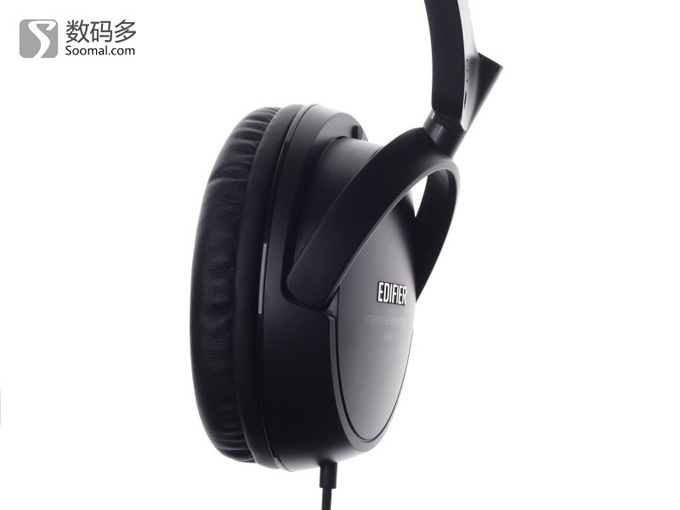 Compared with the various models launched by the Internet brand before, especially the over-promotion, the Meizu HD50 is really sincere and cannot It is comparable to the sound of thousands of big brands, but it is quite similar to the headphones of 600 or so.